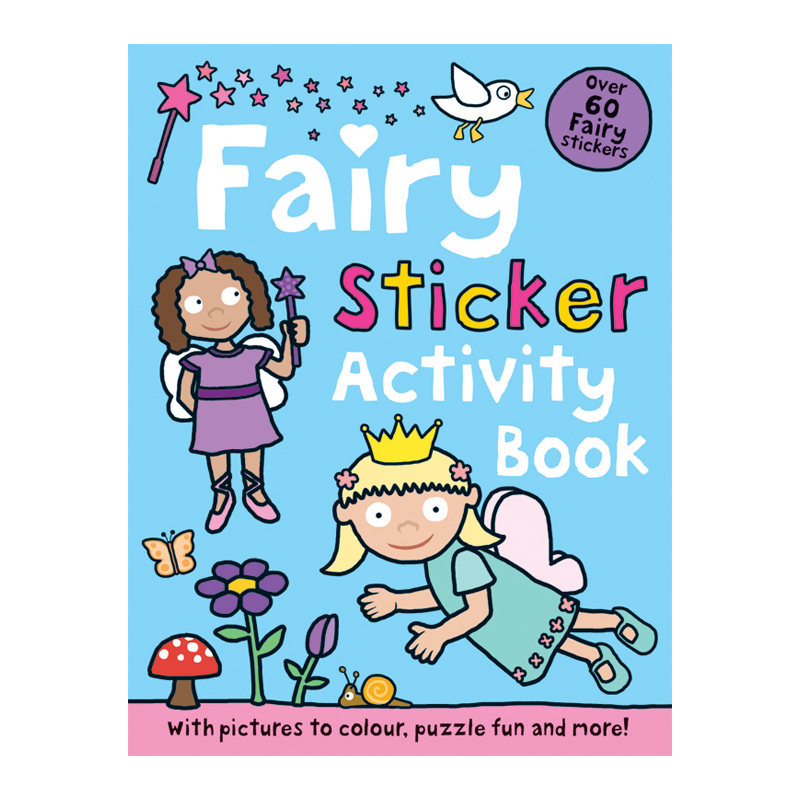 If your child is into fairies then this is the book for them! 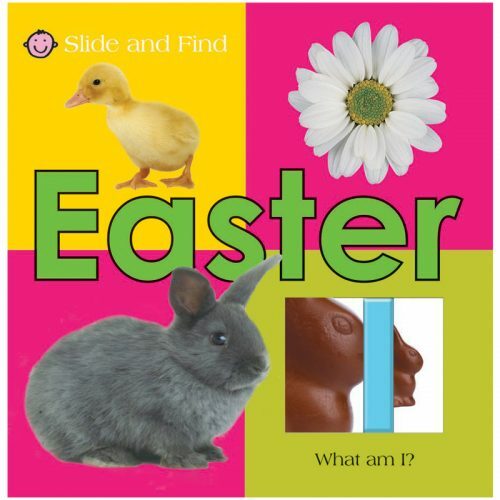 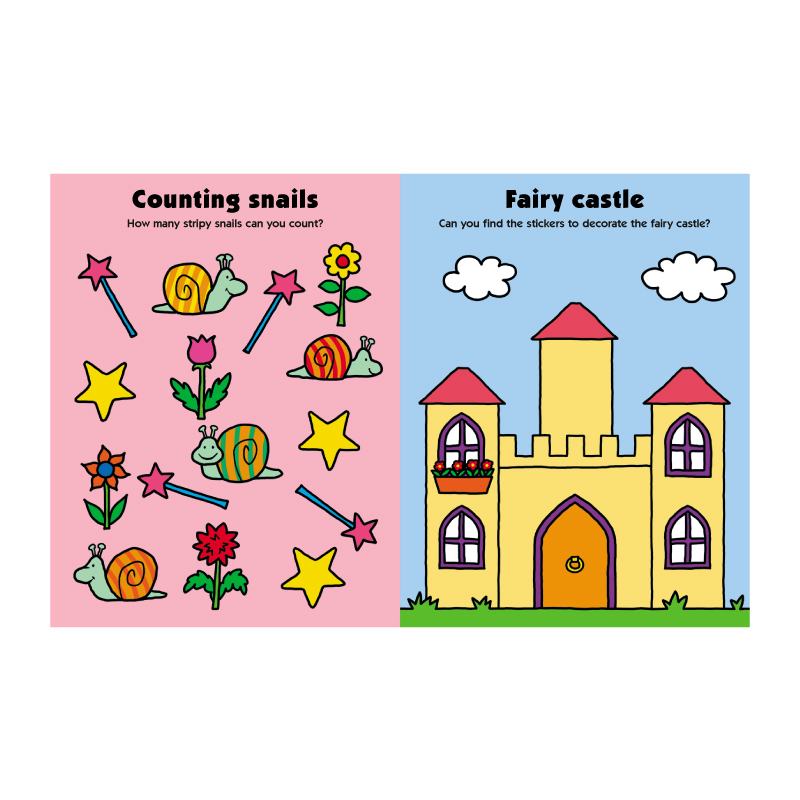 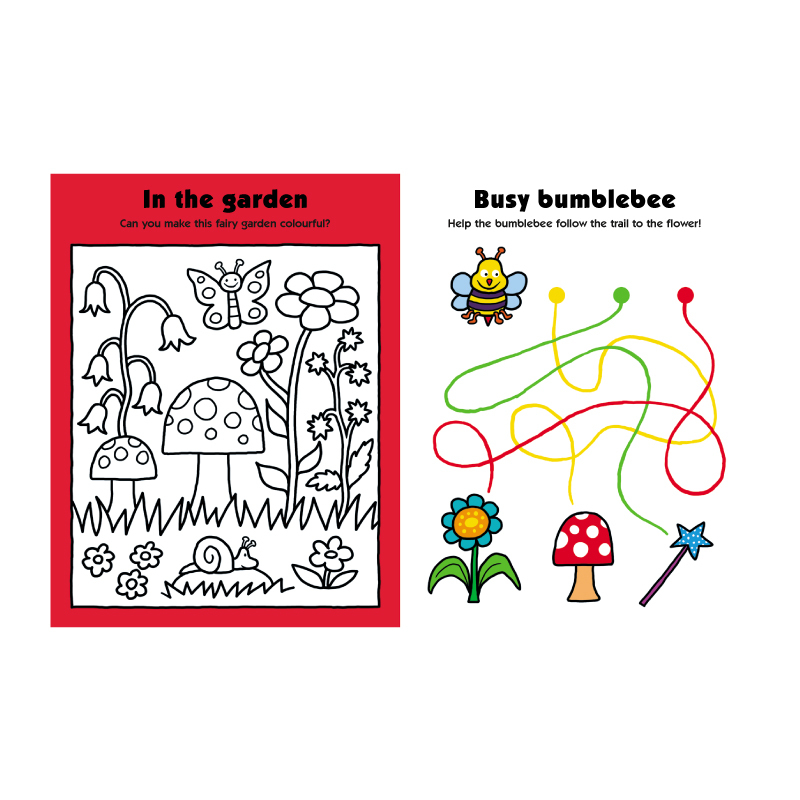 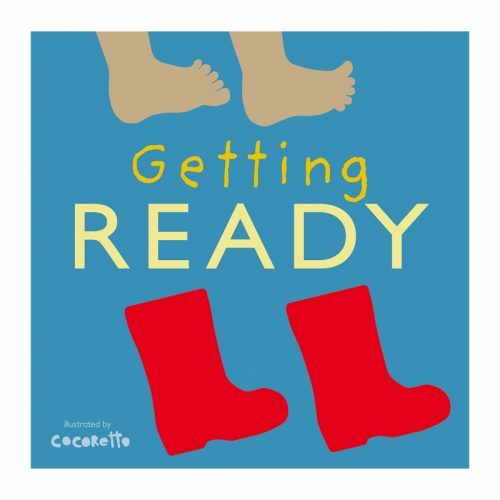 Packed full of puzzles, colouring and more to encourage creative and imaginative play. Kids will love decorating the fairy kingdom, giving the fairies outfits, learning how to draw butterflies, completing the sticker scenes, and more with this fun activity book which contains over 60 stickers.